If you’re a fan of beards and the Royal Family – particularly the younger, cooler members – then today is your lucky day – Prince Harry‘s beard has GROWN. The prince first unveiled a face full of ginger hairiness when he was pictured meeting rhinos as part of a conservation project, and we have to say, we’re loving his new rugged look. 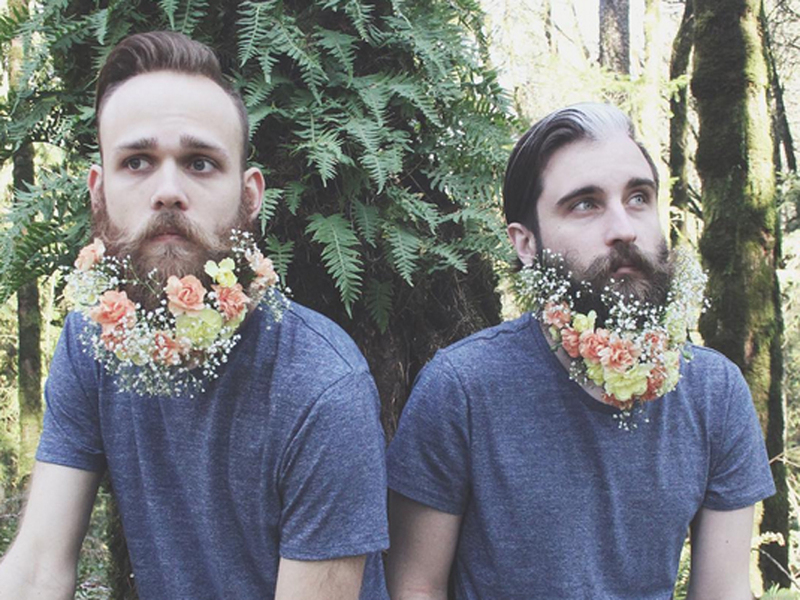 Because people with beards can do things the smooth-faced just can’t. In case you’re wondering exactly how Prince Harry’s life will be enhanced by his beard, we’ve made a few suggestions below. We all know how unpredictable the British weather is. If Harry keeps on growing his beard, he’ll be well protected from the winter chills. And with the amount of time he spends standing around on airfields, he’ll need it. If Harry ever gets bored of his bog-standard beard, he need look no further than The Gay Beards for inspiration on how to jazz it up a bit. The Instagram pair have been adorning their facial hair with glitter and flowers for some time now, and we reckon a glitter beard would be the perfect addition to Harry’s next night out in Mahiki. We’re sure Robert Pattinson would back us up here – the actor recently managed to attend Bestival without anyone noticing, all because he had a beard. Prince Harry probably wishes he could pop down the shops without being pictured – well, now he can. Maybe. OK, we know Harry has made some dodgy fancy dress choices in the past, but with his new furry face, there’s a world of costume opportunities at his fingertips. Mr Tumnus, Brian Blessed, Dumbledore, Santa Claus…alright, maybe we’re getting a bit carried away with the last two.